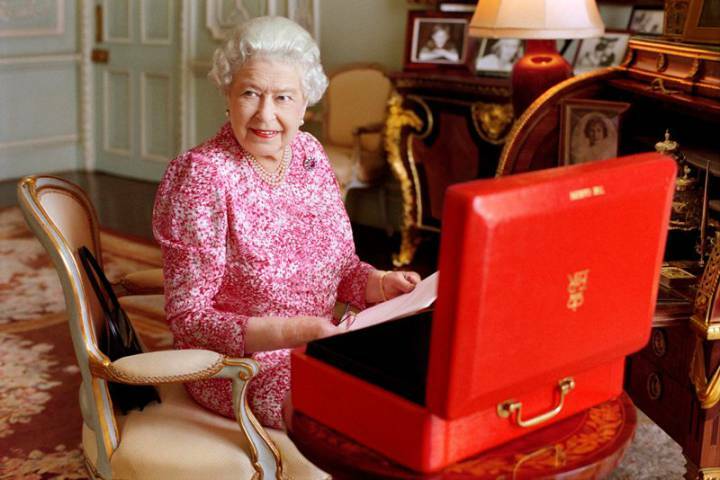 Wednesday, September 9th, 2015: Queen Elizabeth II has now suceeded her great-great-grandmother Queen Victoria as the longest-reigning queen in Britain’s modern history. Her 63 years and 7 months as queen has dealt with much of the 20th century issues; wars, automobiles, air travel, technology… many things that most of us simply take for granted. In celebration, here are a few of my mixed-medium Queen art pieces I have done over the past 5 years. Many have their own story. Enjoy!